Penn High’s Kingsmen blasted past South Bend Clay, 10-0, in Northern Indiana Conference boys soccer action on Monday, Aug. 29. Ryan Hague led the Kingsmen with two goals and two assists. Andrew Fulmer struck first for the Kingsmen, scoring in just the fourth minute. Hague gave the Kingsmen a 2-0 lead in the 16th minute, and then Hague racked up two assists in :25 seconds. 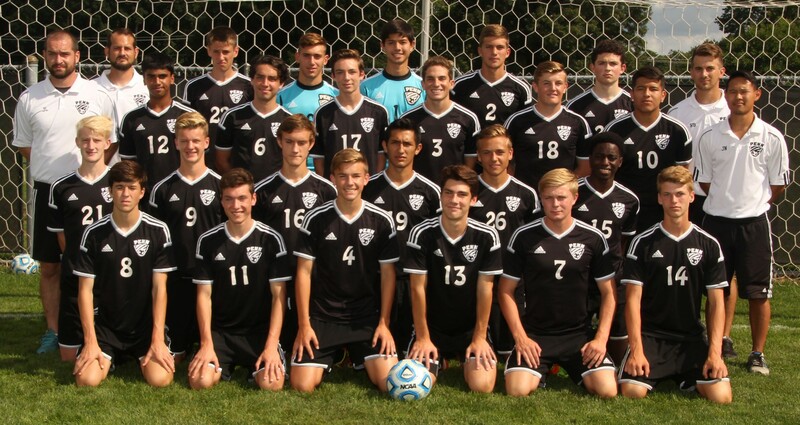 Zack Lopez ignited the lightning-strike attack from close range off a cross from Hague in the 18th minutes, and :25 later, Hayden Hurn scored with a tight angle off of a Hague assist. Hague scored his second goal off of a precision cross from Lopez to make it 5-0 in the 24th minute. Micah Craig made it 6-0 with a laser from the spot on a penalty kick, and Jackson Hopkins slotted home a finish off of a pass from Ivan Pazos to give Penn a 7-0 first-half lead. Sammy Atkins set up Spencer Neal for the eighth goal, and Zack Lopez passed to Edgar Botello for a first-time chip over the goalie. Alex Dobbins finished off the scoring for the Kingsmen with his first career goal.